Use of the card streamlines entry processes into APEC economies by requiring a single application to be made for permission to enter all participating APEC economies. If you are a successful applicant from a fully participating economy you will be granted a 5-year card which permits entry to other fully participating economies which have granted �pre-clearance� for short term business travel (up to 60 or 90 days). A card will also allow fast-tracked immigration processing at each economy�s major international airports. 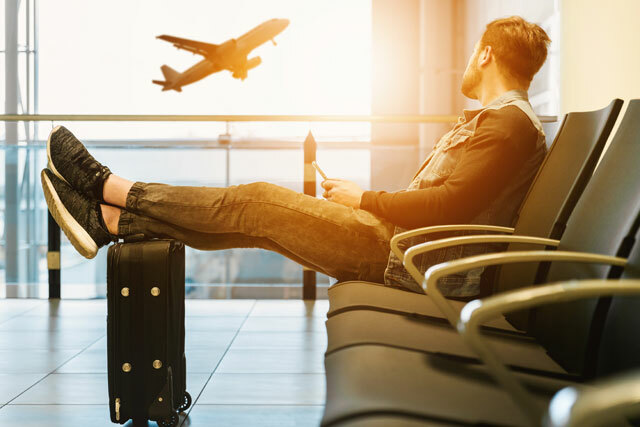 Note: Canada and the United States are�transitional� members only and do not offer reciprocal entry arrangements � they do, however, offer fast-tracked immigration processing at major airports. Multiple,�short-term entries to precleared APEC economies�without having to make a separate visa application to fully participating members. Your business is engaged in international trade or investment between APEC economies. Is my business engaged in �international trade or investment between APEC economies�? Is an accredited Australian Trusted Trader. An application will typically take at least�2-3 months�to be processed in fully participating economies. This timeframe may be longer in some instances if all fully participating members are required to review the application for pre-clearance approval. The timeframe may also vary depending on processing times between different economies. Indicating priority economies at the time of application may reduce the waiting period. If you are the holder of a current card, you are encouraged to submit your application at least 3 months before the expiry of your current card. If you are an Australian passport holder, an application fee of�$200 (AUD)�is payable at the time you lodge your application.